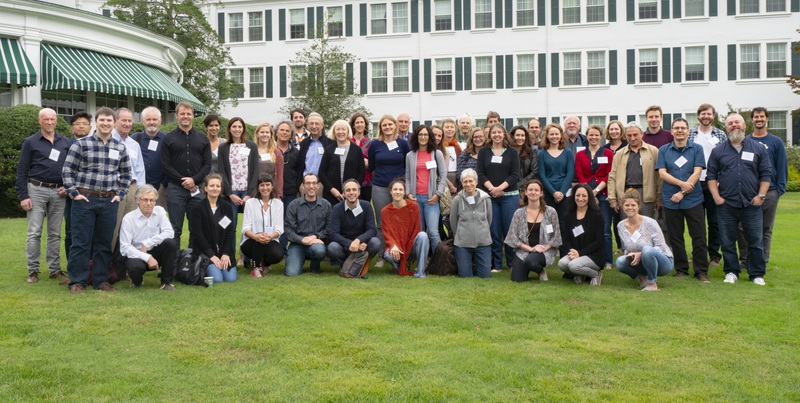 Two PAGES working groups, PALeo constraints on SEA level rise 2 (PALSEA2) and PAGES-PMIP Working Group on Quaternary Interglacials (QUIGS), will conduct a joint, cross-cutting meeting from 24-27 September 2018 in Galloway, New Jersey, USA. The meeting title is "Climate, ice sheets and sea level during past interglacial periods". Workshop places are limited to 40 (including spaces already allocated for invited speakers). While members of the PALSEA and QUIGS working groups are expected to attend, other scientists working in the cross-cutting themes and not yet involved in QUIGS and PALSEA are also strongly encouraged to apply. The overarching goal is to favor cross-cutting initiatives between members of these two communities. In fact, while workshops from these two projects (and their predecessors) were successful and produced a relevant number of products, the commingling of ideas between the two groups was mostly the result of individual initiatives, and few scientists participated regularly to the activities of both groups. Does the relationship between interglacial climate and ice sheets/sea level change across the Quaternary? Are there interglacials other than 5e and 11 where we could attempt to link climate and sea level? This four-day workshop is divided in three main parts: the first two days will be dedicated to talks and posters from the participants, divided in topical sessions. Each participant will be asked to tackle one of the main questions identified above or raise new ones related to both communities. A field trip will be organized on the third day to nearby salt-marshes (Holocene sea-level indicators) and the Pine Barrens (Late Pleistocene permafrost). The last day will be dedicated to (1) discussions focused on the cross-cutting themes between PALSEA2 and QUIGS and (2) the initiation of cross-cutting activities. Financial support is only available for early-career researchers and researchers from developing countries. ECRs and researchers from developing countries should state in their application the reason/s financial support is required. Participants at the first joint workshop of PALSEA and QUIGS members. Click to enlarge.